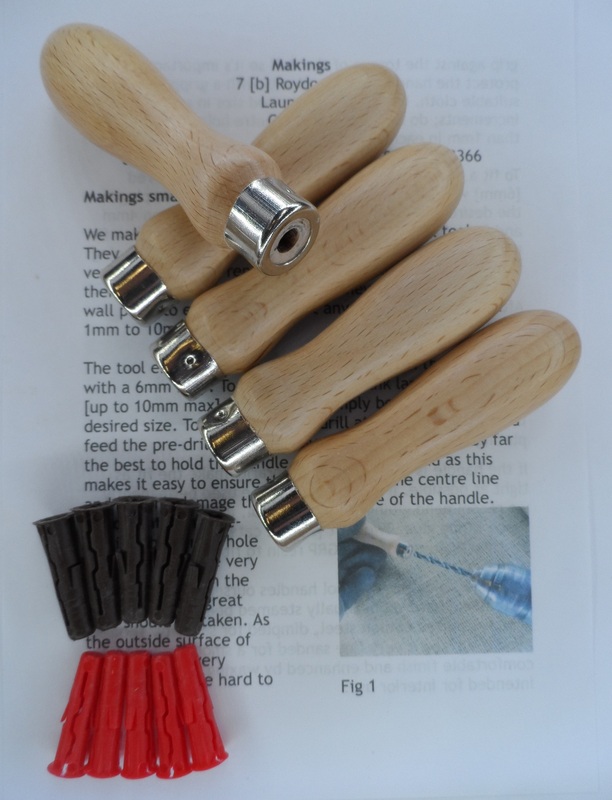 This cutting gauge is made from beech and sets the length of pieces of rag at about 80mm, 3¼”, which is ideal for rag rug making. 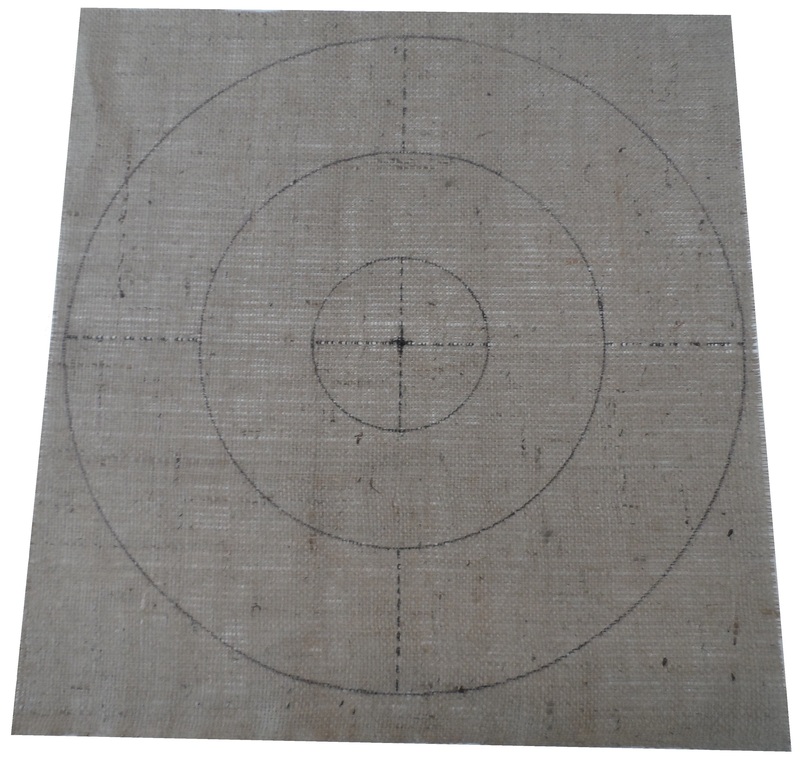 It does exactly the same job as our standard cutting gauge but is a different shape to allow for a groove wide enough for pinking shears to cut through. 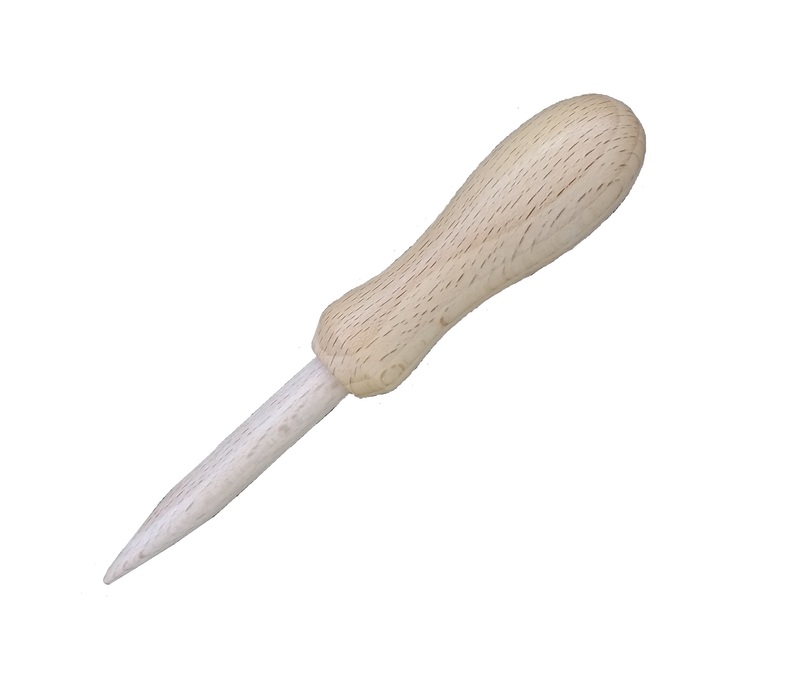 This cutting gauge is made from beech and sets the length of pieces of rag at about 80mm, 3¼”, which is ideal for rag rug making. 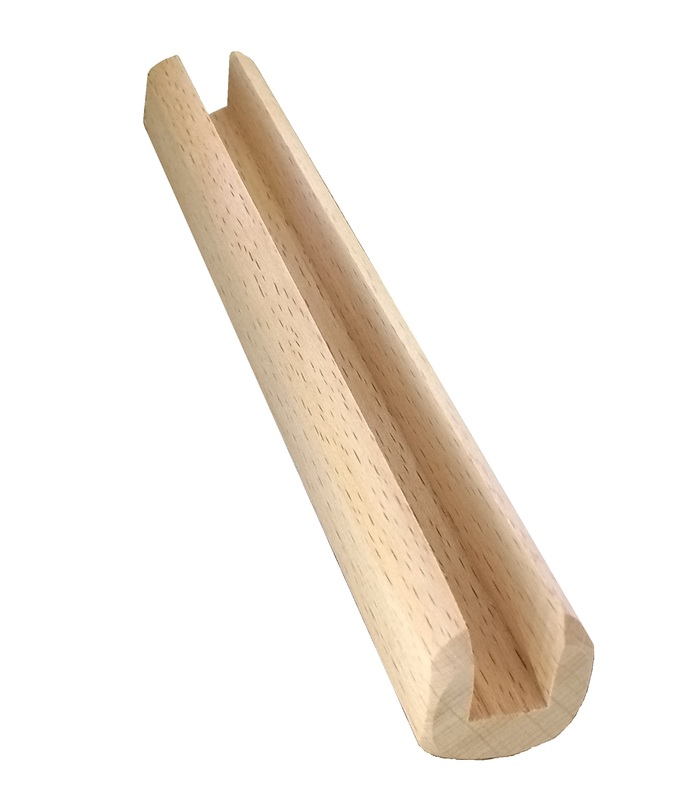 It does exactly the same job as our standard cutting gauge but is a different shape to allow for a groove wide enough for pinking shears to cut through. Using pinking shears produces an interesting effect and reduces fraying in woven materials.